No holiday is complete without festive decorations. 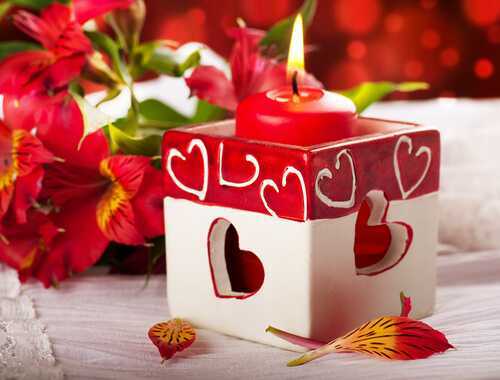 One of the most creative and romantic ideas to try this Valentine’s Day is to decorate your house first. You need to take some planning, but it can actually be done. Surprise your husband or your family with amazing Valentine’s Day decorations. It can be anything from heart-shaped balloons, romantic candles, to trails of rose petals. Now you can have a romantic date at your home.